Let’s Make Something Gourdgeous Together! Dallas Design & Exteriors currently offers Design, Installation, & Maintenance for Landscapes in selected areas of DFW. Our service zone is East of I-35, South of Belt Line Road, West of Central Expressway, and North of Mockingbird Lane. Due to limited manpower we are not able to service areas beyond the service zone. If you are interested in booking a wedding or special event with our floral specialist, please send us an email with your name, date & location of your event. If you wish to set up a consultation with our staff for any of our provided services, please send an email with your name and contact information. The cost of a 1-hour consultation is $100, and the fee will be applied as a credit towards any service that is provided by DD&E. All other inquiries should be sent to our support staff via email. 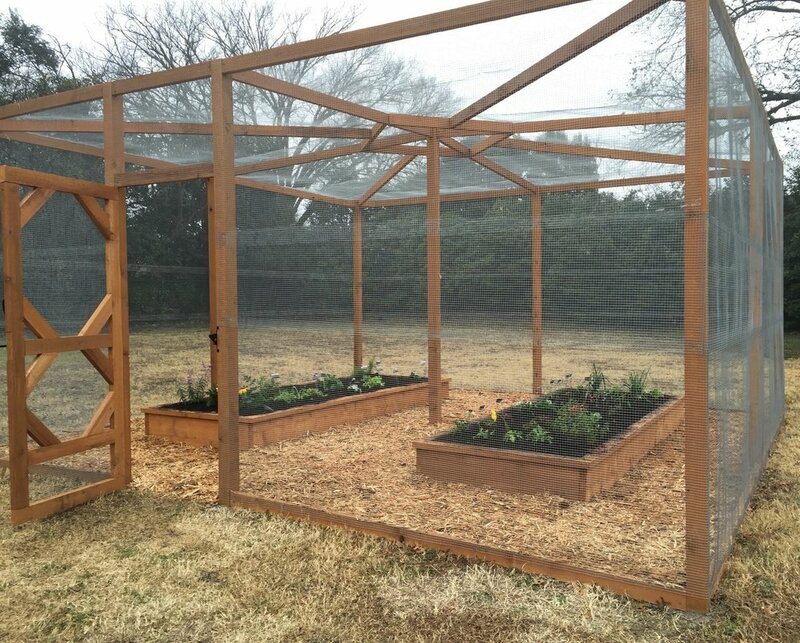 A full service design, installation, and maintenance gardening company based in Dallas, Texas. All photos are of arrangements, designs and creations made by the Edible Landscapes Dallas.